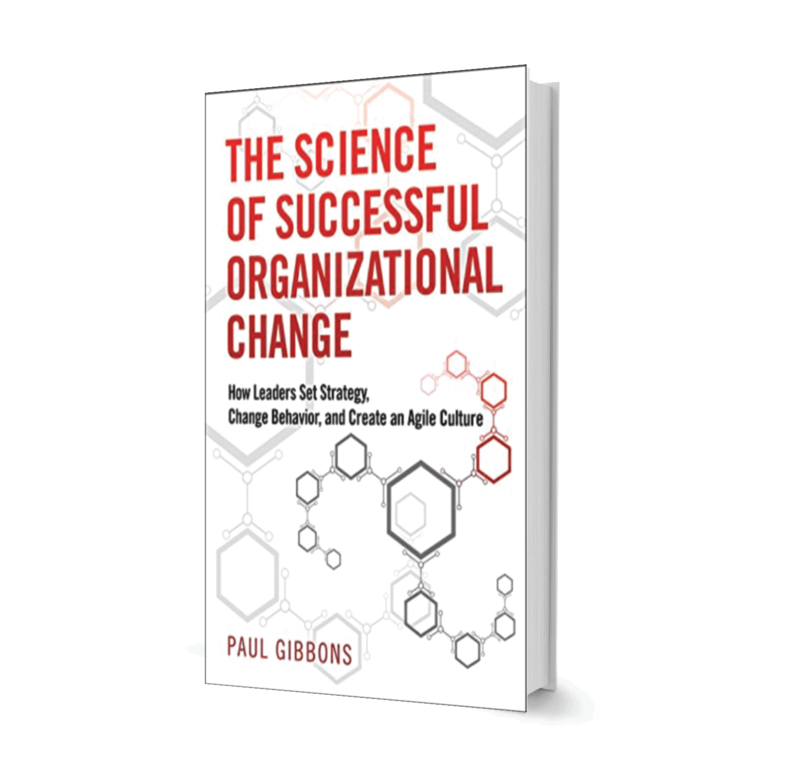 Get your free chapter of The Science of Successful Organizational Change! 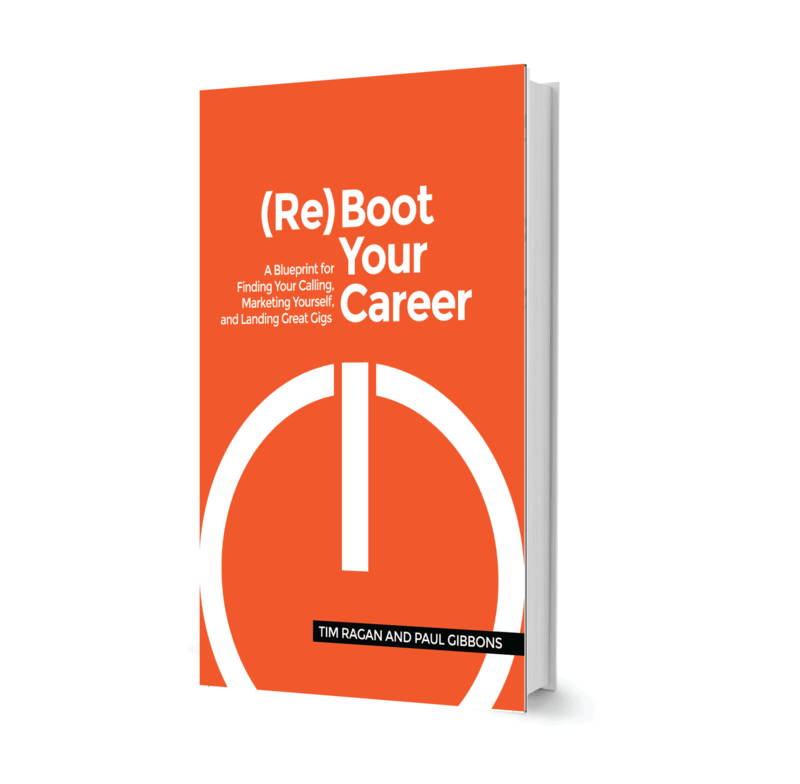 Download a free chapter of Reboot Your Career! 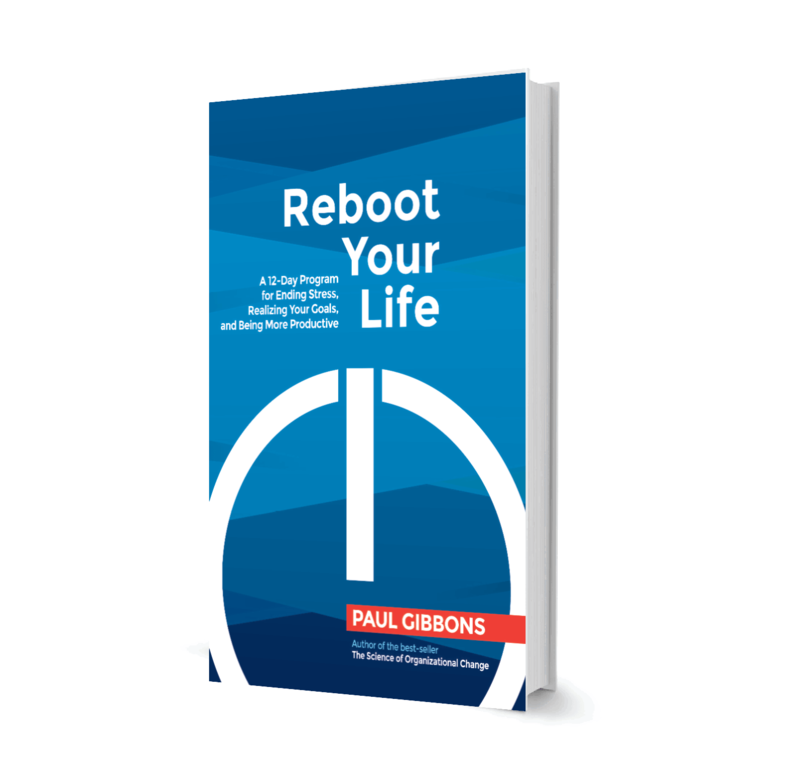 Download your free chapter of Reboot Your Life! In my public talks, I use science and philosophy as provocations, to challenge thinking, debunk harmful myths, inspire new ideas, and motivate new actions. 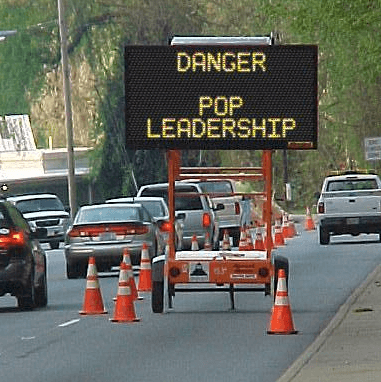 Popular topics include Changing Behaviors Using 21st Century Science, How Leaders Can Use Science to Make Better Decisions, and Influence Others. 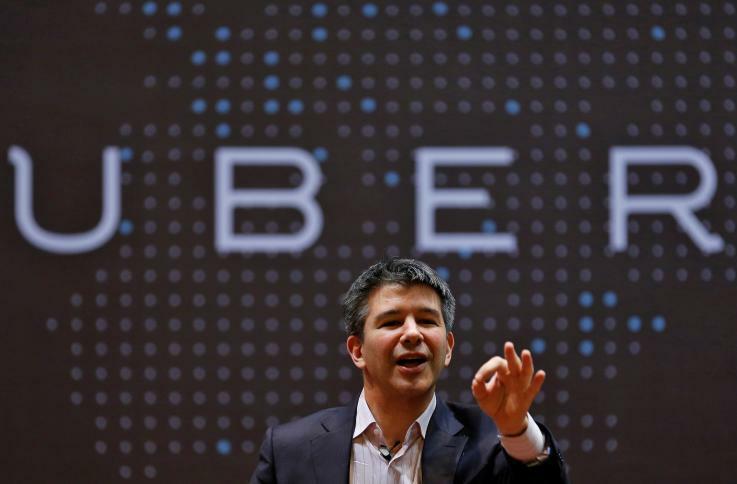 Clients include IBM, Comcast, Microsoft, KPMG, Google, HSBC, and Kaiser. 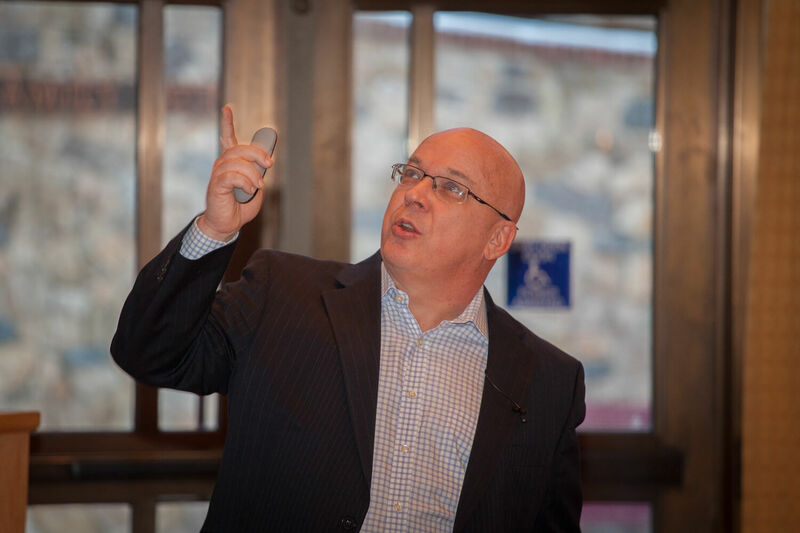 I specialize in developing senior talent, creating integrated, blended programs that hybridize live, and online modalities, and that focus on applied (rather than theoretical) learning. 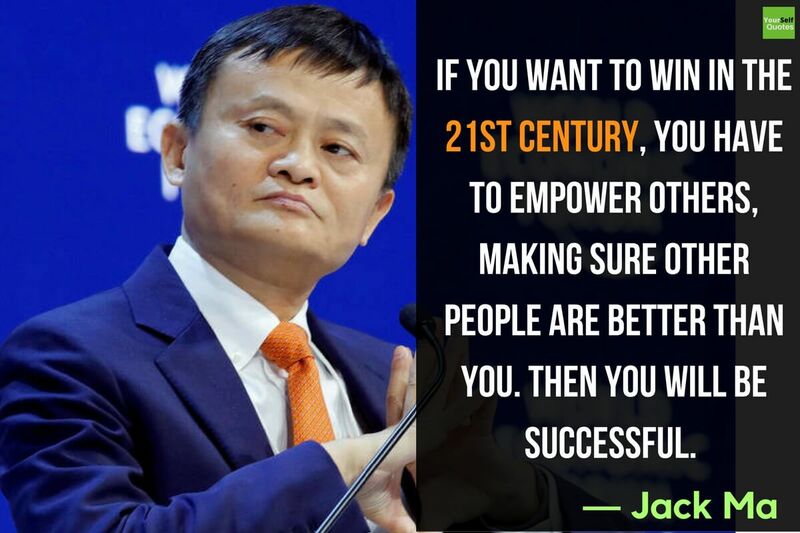 These combine the best academic instruction, with deep experiential learning. 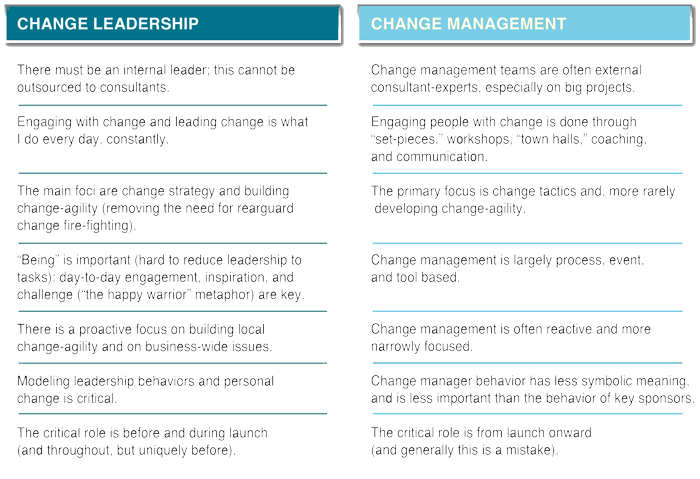 Often these programs are used to drive culture change from the top. 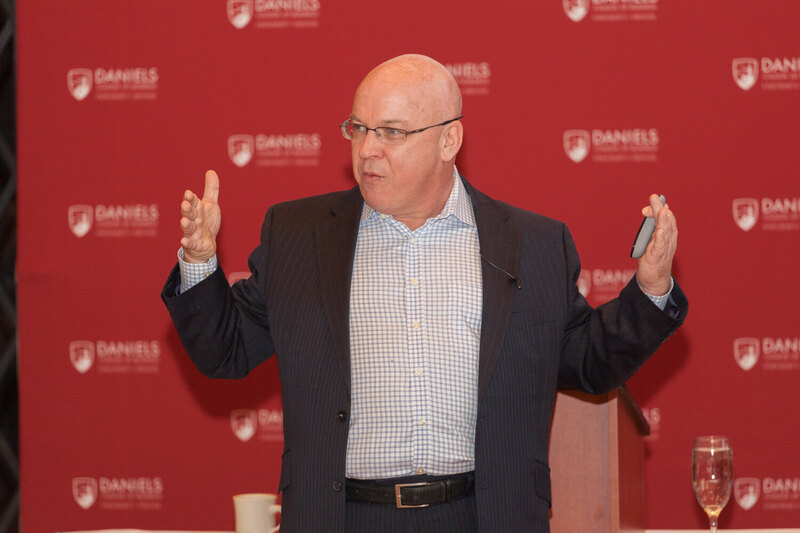 These programs have won many awards, and have been chosen in preference to programs from Harvard and Duke for their impact.I also provide coaching to a small number of executives each year, and in 2008 was named one of two CEO super-coaches by CEO Magazine. 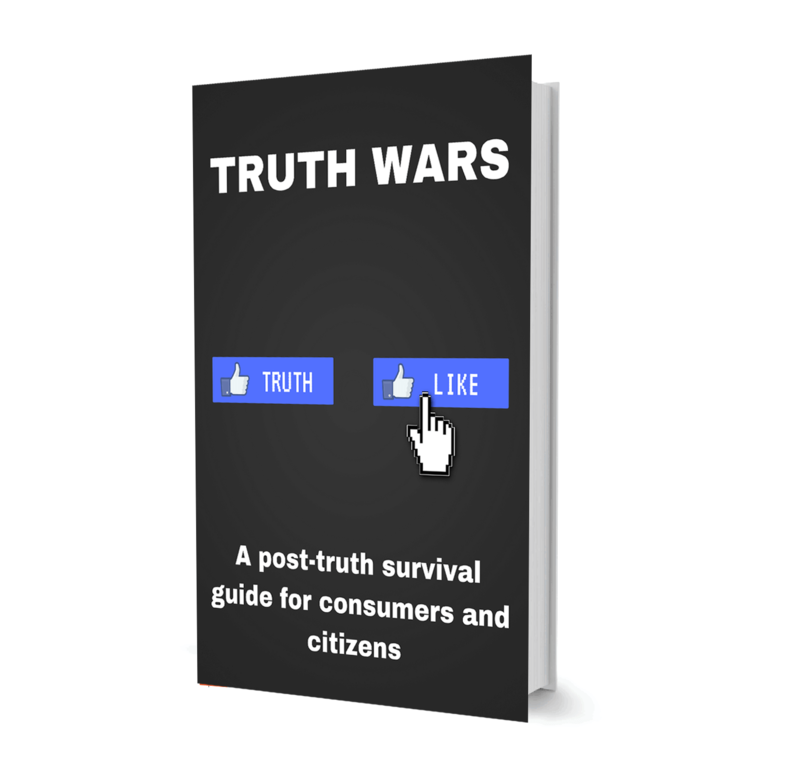 Can we create a better world with science and reason? 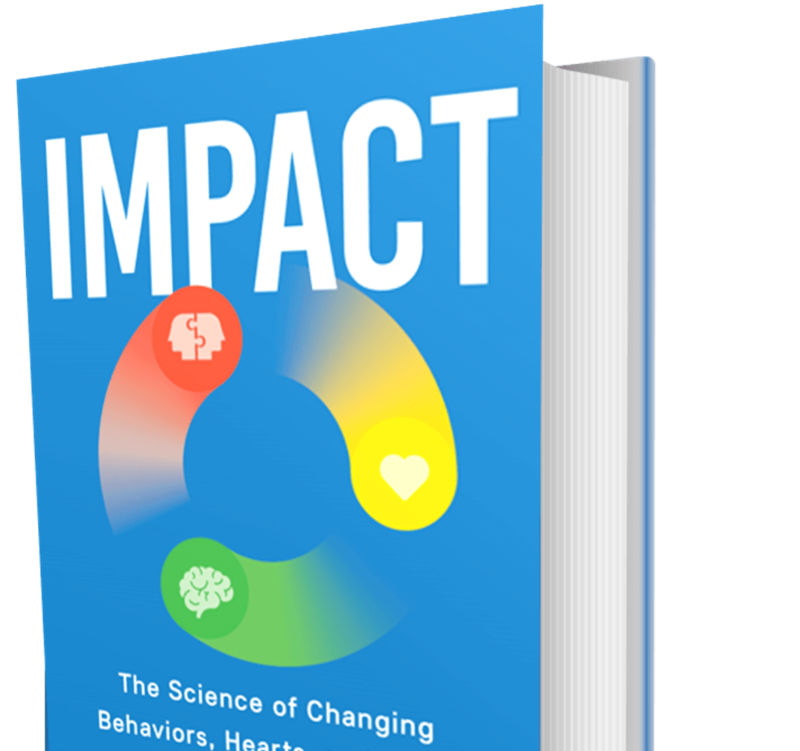 I’m an author whose “beat”is helping business leaders use science and philosophy to make better strategic decisions, implement change, innovate, change culture, and create workplaces where talent flourishes. 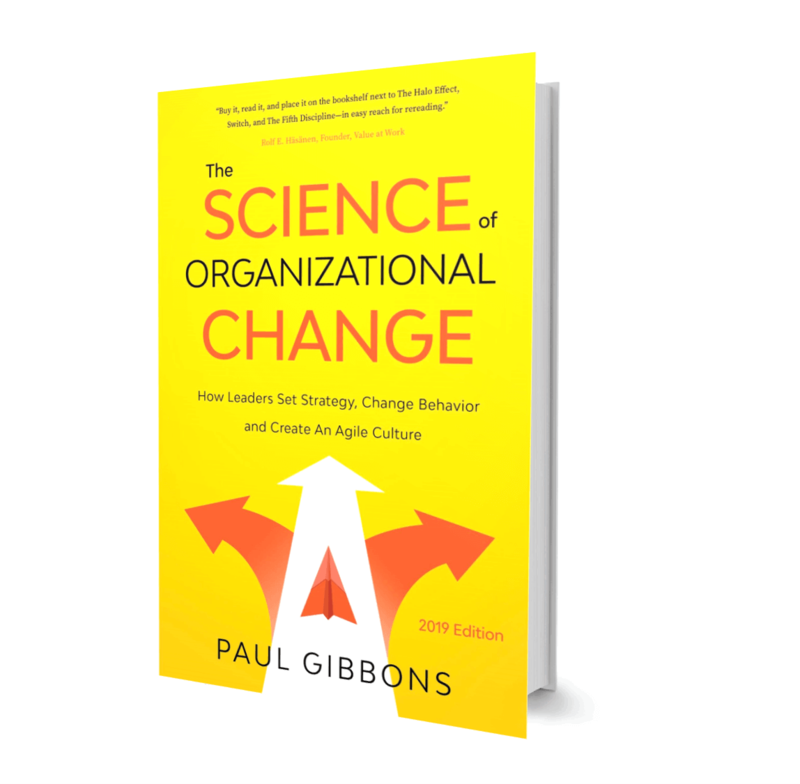 My most recent book, The Science of Organizational Change has been hailed as“the most important book on change in fifteen years.”Between writing books, I speak and consult to a small number of businesses, on business ethics, talent development, culture change, decision making, and behavioral change.